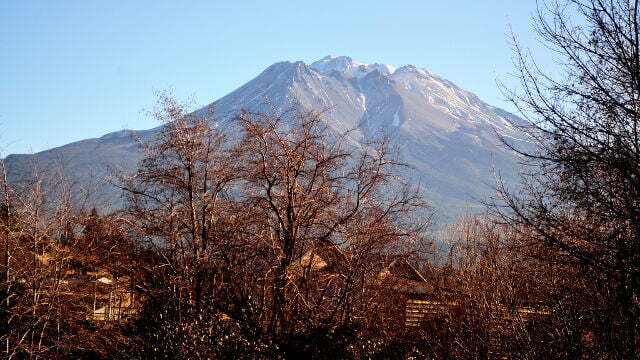 Mount Shasta is a place of many mysteries. A sacred ground, home to Lemurian refugees, portals to other worlds, faerie folk, evil giants, and hidden UFO bases. On its forested slopes, conspiracies await all. If you watch closely, you may even encounter Bigfoot. I won’t blame you for thinking the above footage is fake. I mean, that’s one giant alligator – maybe 15 or 16 feet long – going on a casual walkabout at the Buffalo Creek Golf Course in Palmetto, Florida. That’s something you don’t see every day. But, believe it or not, this gator is very real.